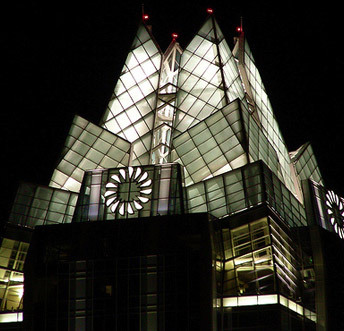 The Monts Firm is an Austin, Texas based law firm representing individuals and small businesses across the U.S. in serious legal disputes. Britton Monts (The Monts Firm) is the advocate for those in need of justice when the stakes are high. We are selective, agreeing to accept only a few cases at a time; then working those cases tirelessly leaving no stone unturned. Our cases are personal to us. Our clients are our friends. We develop a case strategy based on the strengths of the case (and the weaknesses of the opponent); then we carry out an efficient, focused plan to achieve our clients’ goals. We use creative fee arrangements to meet clients needs. If a pure contingency fee contract is used the client is not obligated to pay attorneys fees, court costs or expenses unless there is a recovery. 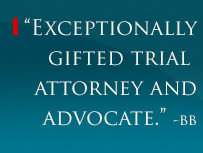 Most of our cases are referred to us by other attorneys, and we are used to squaring off against the largest corporate law firms in the U.S.
Our cases are complex and we enjoy advocacy at its highest level. We like it that way because we like being David as opposed to Goliath. Basically we’re for the underdog – the decent individual sticking up for what’s right against powerful interests. If you are an apartment tenant with questions about utility charges and fees by your landlord, be sure to read our "News" Page.